Dendrocalamus giganteus also known as Giant Bamboo or Dragon Bamboo is a giant tropical and subtropical clumping species native to Myanmar (Burma), Bhutan, China and Thailand. It is considered the tallest bamboo in the world. Culms: Dendrocalamus giganteus is the tallest of all bamboos with gigantic large culms between 25-35 m tall and 15-30 cm in diameter. Culms are thick-walled (2-2.5 cm), dull green to dark bluish green and covered with a white waxy crust when young. Internodes are usually 35-45 cm long, and with roost scars on the lower nodes. Branches: Many clustered branches with 1 larger dominant branch. Leaves: Leaves are variable in size, but can be from 15-50 cm in length and between 3-10 cm wide. Seeds: Flowering cycle and seed-setting is reported to be about every 40 years for Dendrocalamus giganteus. 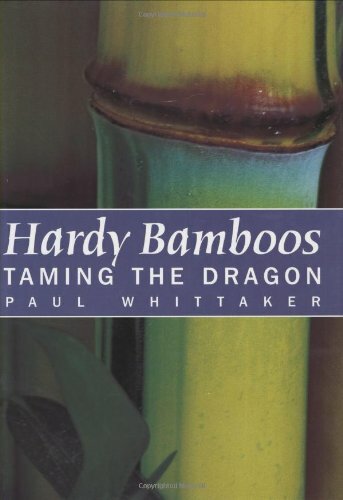 Habitat: Giant Bamboo occurs naturally in humid tropical highlands or hill slopes, usually up to 1,200 m altitude. It can be grown successfully in lowlands on rich loam or alluvial soils, where humidity is high. 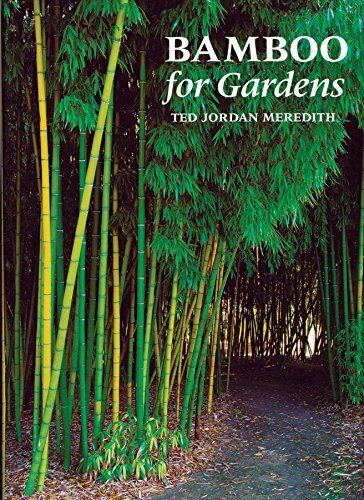 Uses: Dendrocalamus giganteus is one among the twelve high yielding bamboos worth raising as a large scale bamboo plantation, as it is very good for construction, paper production and young shoots are good for vegetable products. Culms are also used for scaffolding, boat masts, rural housing, water pipes, vases, buckets, water pitchers, matting, boards and parquet, furniture, water pots. Culm sheaths are used to make hats. 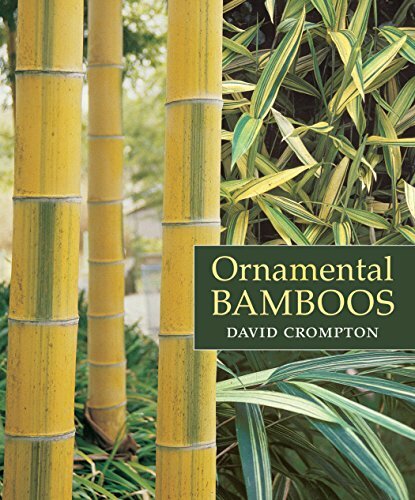 Biomass: This bamboo species produces a large amount of biomass. It can give an annual yield of 20 to 30 t/ha, which is 2.7 times more than that of Dendrocalamus latiflorus.